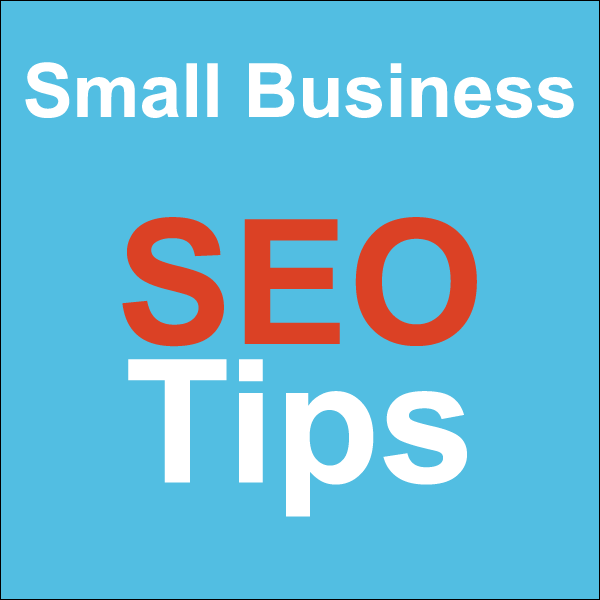 Today, we are going to start a short series of SEO Tips for Small Businesses. These tips are aimed to educate and help small businesses make the improvements that are needed in order to improve their rankings. Before we get into any details and specifics about things that you should fix on your website in order to improve your search rankings, we should put first things first. In our opinion, at this point in the game, #1 should be the last thing that you should be concentrating on. What you really need to do FIRST, is to ask yourself: “Who is my customer, and what do they want to see/do on my site?”. Once you are able to answer that question, you should then ask yourself: “Are my [potential] customers able to do that on my site?” or “Can my customers find the information that they need quickly, and is it presented clearly, with clear steps of what the customer should do next?”. If the answers to those questions are a little unclear, or if you’re questioning yourself here, this is a good place to be. You’re ready to start improving your user experience. What is the point of sending potential customers to your website, if your website isn’t able to help you convert those visitors into real leads? You MUST MUST MUST fix the first things first. Make it easy, clear and fast for visitors to your site to be able to find the information that they need, and then act on it! Once we have that in place, we can move on. But until that it fixed, I wouldn’t move forward with anything else. Seriously. Fix your site. Then fix your search rankings. You may actually find that your search rankings increase a little bit naturally from this exercise.